Yeah, they’ve got completely different storylines. You can't say a theme riped-off another, since both were made by LEGO. 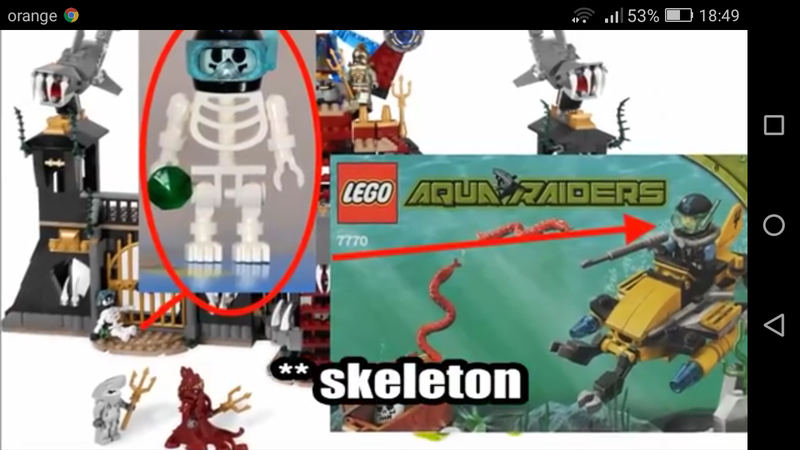 Aqua Zone, Aqua Raiders and Atlantis were the exact same sets, a reboot of each other, but with a different name. But they seem like a rip-off. they’ve got completely different storylines. Didn't G2 had a completely different story line then G1? What?! That’s insane. None of the sets were in the slightest bit similar, and they certainly are not ‘Rebooted’, they had different characters, different colour schemes, different storylines, etc. The list goes on and on. It was still pretty much the same concept behind all of them. But you could tell that they could be set in the same universe, almost like a sequel. Wasn't this the case with Aqua Zone, Aqua Raiders, and Atlantis? They were set in the same universe, like a sequel to each other. They should have officialised this. Also, from the sets I've seen, they look pretty different of each other. G2 was was never officially canon to G1, the only connections between them being made by fan theories. You can do the same with those themes. Aquazone: Two competing teams of divers battle for powerful crystals. Aqua Raiders: a Diving team search for treasure, but encounter dangerous sea life. Atlantis: Divers search for the keys to the lost city of Atlantis. Along the way they fight humanoid sea creatures and the Guardians of the Keys. Wether the treasure was Atlantis or another treasure, they are clearly set in the same universe. 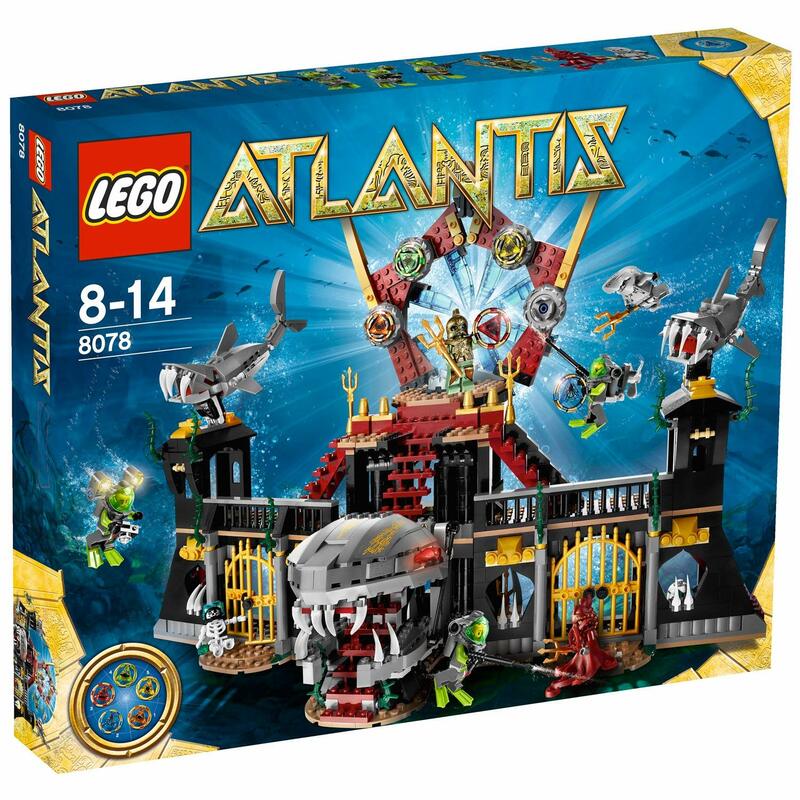 Both Aqua Raiders and Atlantis had Giant Sharks and such which the divers encountered. A skeleton with a helmet? 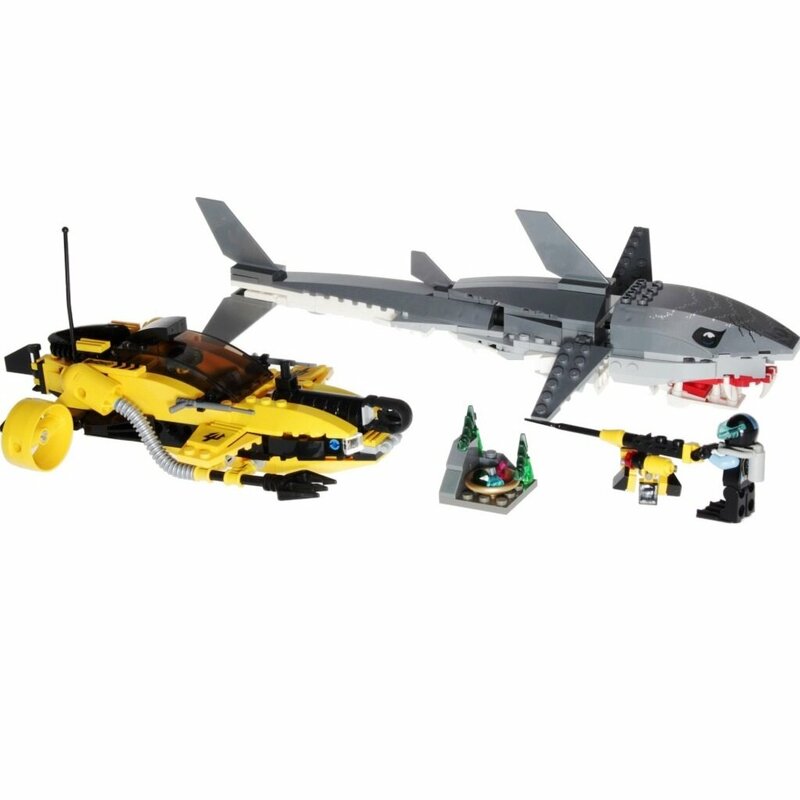 And Giant Sharks which look almost the same as in Aqua Raiders. Note: Image was taken from just2good's video, check it out if you want. That’s just an Easter egg/reference . Whether they are canon to each other or not, it's like in the case of Bionicle G1 and G2. The story isn't exactly the same. The shade of grey. Seriously.